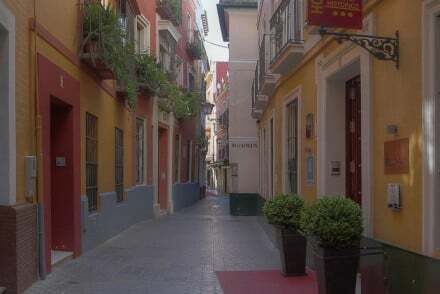 Seville’s Centro neighbourhood stretches between the Plaza Encarnacion and the Plaza Nueva, and its main attraction is its shopping, which is centred around Calles Sierpes, Cuna and Velazquez. This area also abounds with cafes and restaurants, to fuel the shoppers and provide vital space for flaneurs. 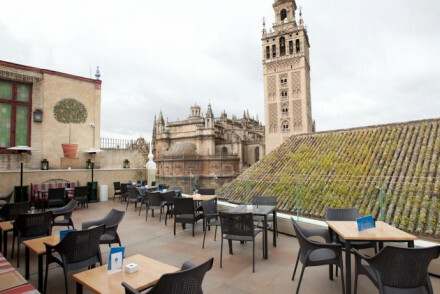 And if you choose to stay in one of the 4 best hotels in Centro Seville, you’re just to the south of the Metropol Parasol: the worlds largest wooden structure, but probably better known for its undulating wooden walkway which offers incredible views of Seville. 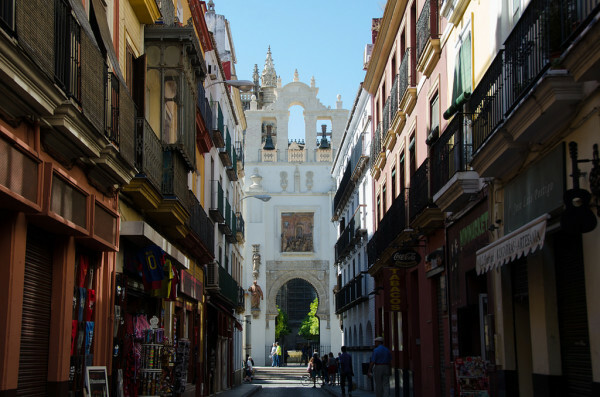 And it’s just to the north of the Ayuntamiento de Sevilla (Town Hall), and close to the cathedral, the Alcázar and the Archive of the Indies. While you will find Mango and Zara etc. here, the shopping here goes far beyond that. This is the place for handmade shoes and bags, traditional and beautiful fans and intricately embroidered shawls, quirky Spanish art and one-off boutiques offering their own clothing lines. 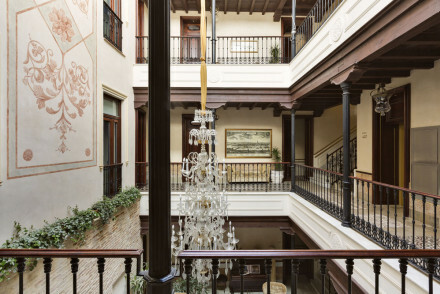 For just under £100 per night, the Hotel Doña María is a well located townhouse hotel with 62 traditionally elegant rooms and suites - some suitable for families, just a five minute walk from the Alcázar of Seville. 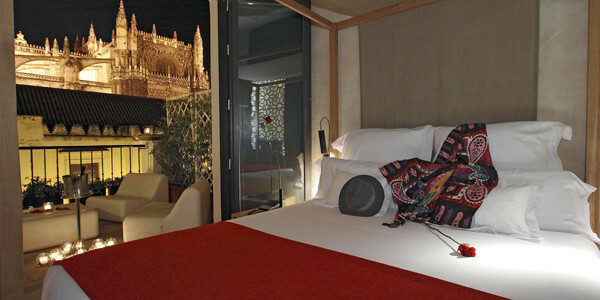 The hotel has an elegant sitting room, an exotic internal courtyard garden and a rooftop pool with cathedral views. Or consult our Guru’s recommendations for the 7 Best Hotels in Santa Cruz? 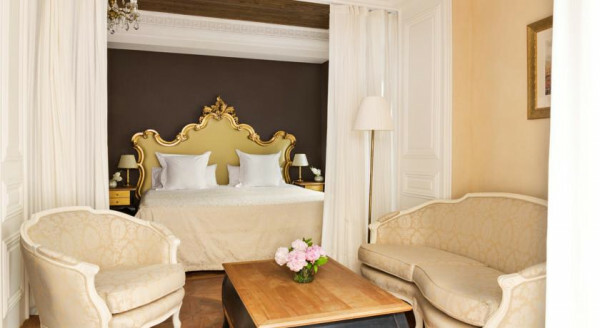 or one of the 5 Best Hotels in Alfalfa?